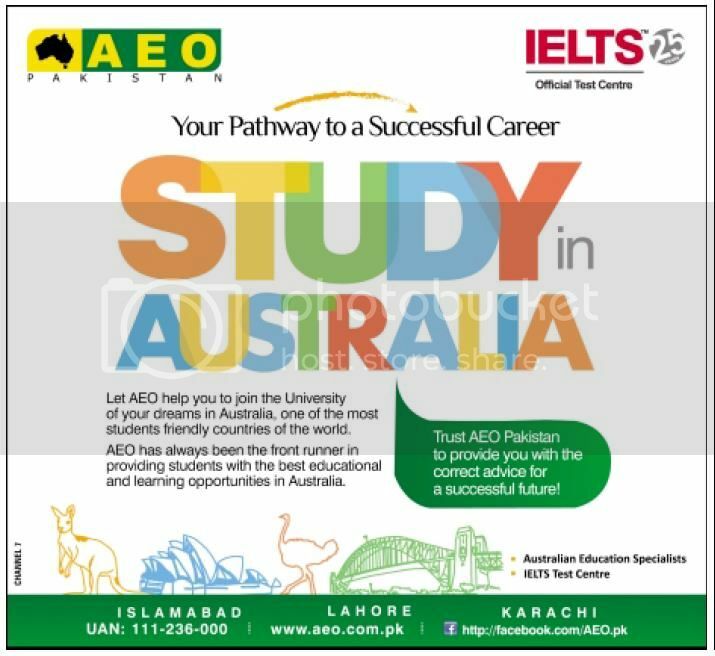 Study In Australia AEO Pakistan. Copyright The Daily The Tribune Newspaper Pakistan. University of Louisville UofL USA Open House Pakistan 2014. Copyright The Daily The News Newspaper Pakistan. Copyright The Daily The Jang Newspaper Pakistan. 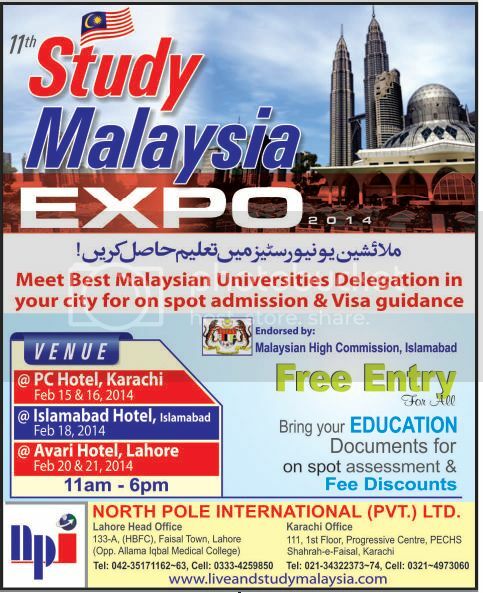 11th Study Malaysia Expo Karachi Lahore Islamabad. Copyright The Daily The Jang Newspaper Pakistan. 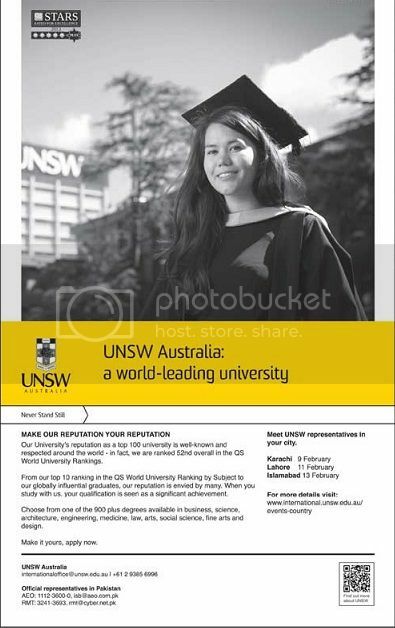 UNSW Australia World Leading University. Copyright The Daily The Jang Newspaper Pakistan. Business Opportunity For Educational Consultants.